Weren't the names of the cities and provinces based on WoW locations? The source of Inderion is unknown, it was a nation from the early days of Divinity that we recolonized after it had been abandoned. Dracarys is from the word Daenerys Targaryen in Game of Thrones uses to order her dragons to burn people to death. Wow. (Pun not intended) I knew this and I don't even play WoW. That means im gonna have to go through hell to be ble to use those city names in the Divinity game i'm going to make in a few years. Its a long story. 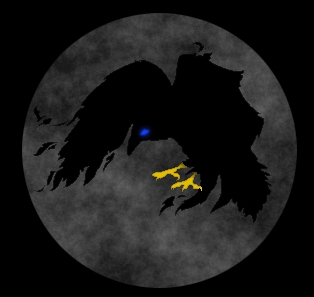 I'm planning on making an MMO/Fighter ased on events and players on the server. That's all i'll say for now. Since most of Lord wa based on WoW, I'm going to have to call it the Lord's Empire. For the sake of going off topic, I'm done talking about it. If you have more questions, put them on my profile page. Lordaeron is a constitutional monarchy and the laws in this post are considered our constitution and all members of Lordaeron are bound by these laws. Lordaeron is a meritocratic nation where only those officers who do their jobs are able to keep them. The head of state is the Emperor of Lordaeron and the head of government is the chancellor of Lordaeron. The basic organizational unit of Lordaeron is the county, which is an area of land ruled by an officer. Lordaeron may have at most 6 counties. Each county is part of a duchy, which must hold either 1 to 3 counties. All regular officers rule a county, and some of these officers also rule the duchy their county is in. One of the duchy rulers is also chancellor. 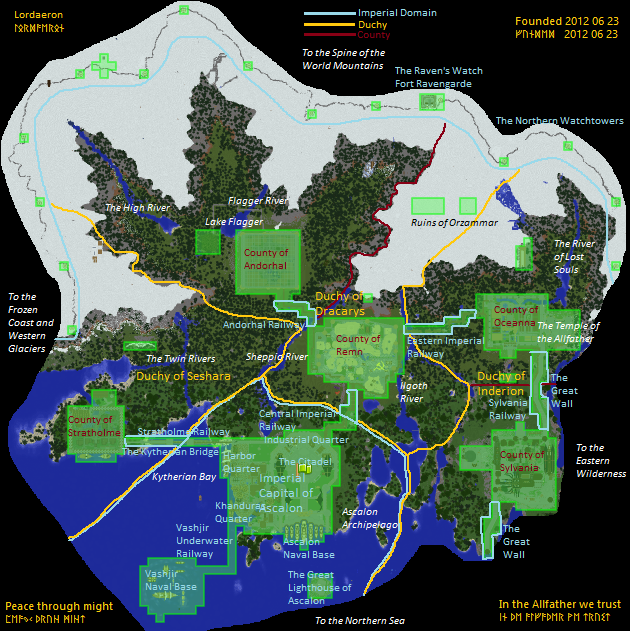 All land not part of a county is part of the Imperial Domain which is governed under special rules and holds the capital of Ascalon which is the seat of the Emperor. All officers are mandatory members of the Lordaeron Council and they are forbidden to be leaders or officers on alts in other factions with more than 3 members. A count is required to have the title *Count-of-Countyname. The count has except for a few rules complete freedom over how to build and organize in his land and can give his subjects whatever titles he wants to, within reason. A count may never do anything in another county without the permission of the ruler of that county. Each count is granted a throne in the Lordaeron Council in the capital and must have a banner approved by the Emperor for the throne. 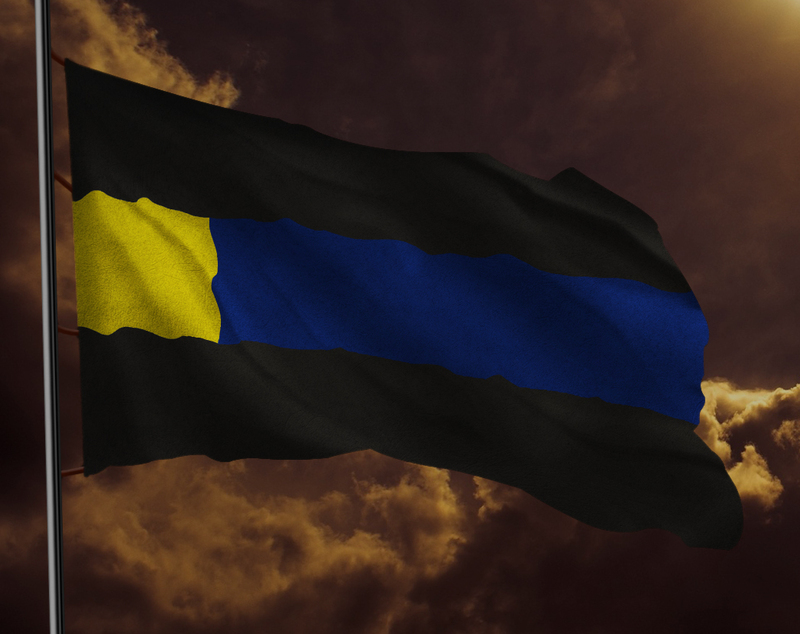 The banner may be in any pattern but must include at least one of the colors black, dark blue and yellow since these are the colors of the nation. A duke is required to have the title **Duke-of-Duchyname. The duke is a count who has been selected by the Emperor to ensure that all counties in the dukes' duchy follow the county rules, and may take these actions if this is not the case. A duke or a chosen underling must report the claims and power of all counties in his duchy to the chancellor once per week at any time and day of the week. The duke is required to follow all the county rules as well, just like a regular count. Note that unless there is an emergency or the count has been offline for a very long time, at least one warning should be given to a rule-breaking count before taking any action. If the duke is also chancellor, he reports his power to the Emperor. - If the county does not have a working railway connection from f home: Replace the count with a new count (requires the approval of the chancellor and the Emperor). The Emperor is the head of state of Lordaeron and has the title ****Emperor-of-Lordaeron. He rules from the citadel of Ascalon, which stands outside the county/duchy system. All lands claimed by the nation but not part of a county according to the official national map is part of the Imperial Domain. The purpose of the Emperor is to define the constitution and protect it using any means he deems necessary. If he judges a situation to be serious enough, he may overrule any decision made by the officers. Since the Emperor stands above the system, his most important function is to correct it when it fails. The Emperor rules until he resigns voluntarily and the Diamond throne then passes to the chancellor, who must then immediately appoint a new chancellor. Regular duties of the Emperor unrelated to defining and protecting the constitution are to define duchies, counties, approve or reject promotions to count and duke recommended by the chancellor and organize the ceremonies required for all important events. The Emperor may appoint special officers within the Imperial Domain to carry out his will there, but these officers may only act on county land if given permission by the local count or if given special permission by the Emperor. 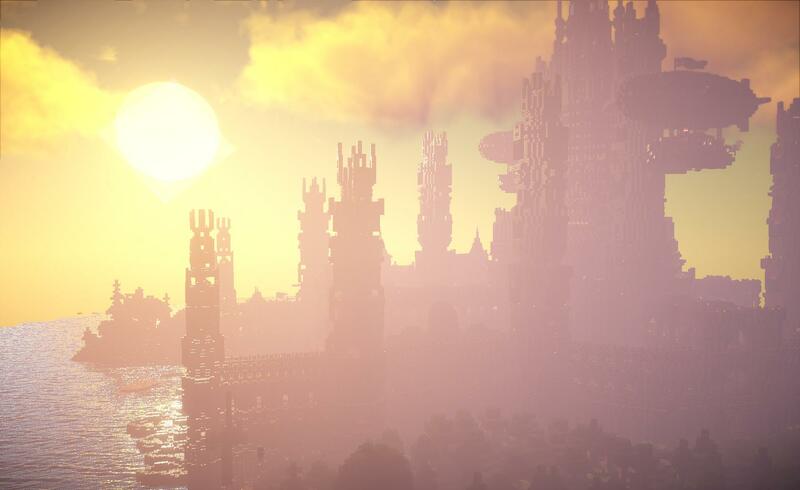 The Imperial Domain is defined as all lands not part of a county and contains the citadel of Ascalon. It is powered by the Emperor, his special officers, any citizens living in the citadel of Ascalon and by members of Lordaeron who are not registered to any county. The chancellor is a duke appointed by the Emperor to be the head of government of Lordaeron and uses the title ***Chancellor-of-Lordaeron. The duties of the chancellor are to receive power and claim reports from the dukes and may take any measures necessary to ensure the duchy complies with the constitution. The chancellor may request of the Emperor that a commoner or count is promoted and that a duke or count is demoted. If the chancellor has resigned or been fired, the Emperor takes up the duties of the chancellor until a new one has been appointed. The chancellor may delegate any powers and responsibilities of the position to any officer when the chancellor deems that assistance is necessary. The chancellor may therefore change relationship settings and may in time of war order any officer or commoner to move to a certain location and take certain actions. Failure to follow these orders may be punished with being kicked from the nation if the one refusing is a commoner and a recommendation of demotion to the Emperor if the one refusing is an officer. During wartime the chancellor may also make temporary claims and temporary fortifications anywhere in the world to assist the war effort. The chancellor defines what is to be considered wartime.